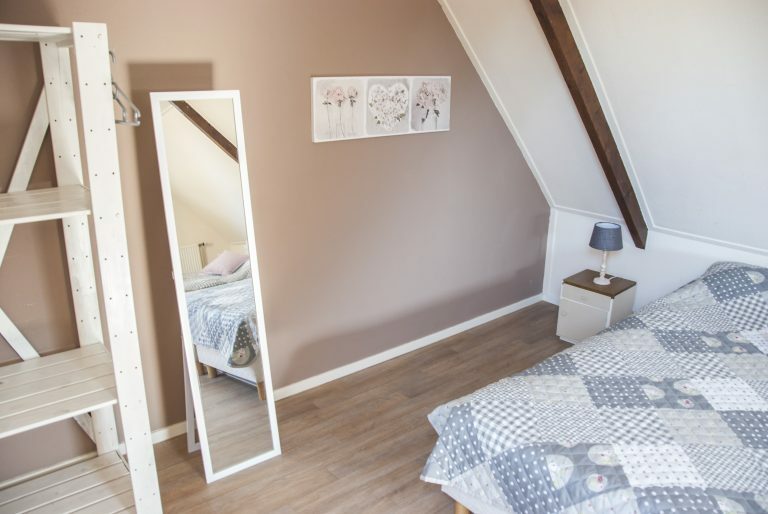 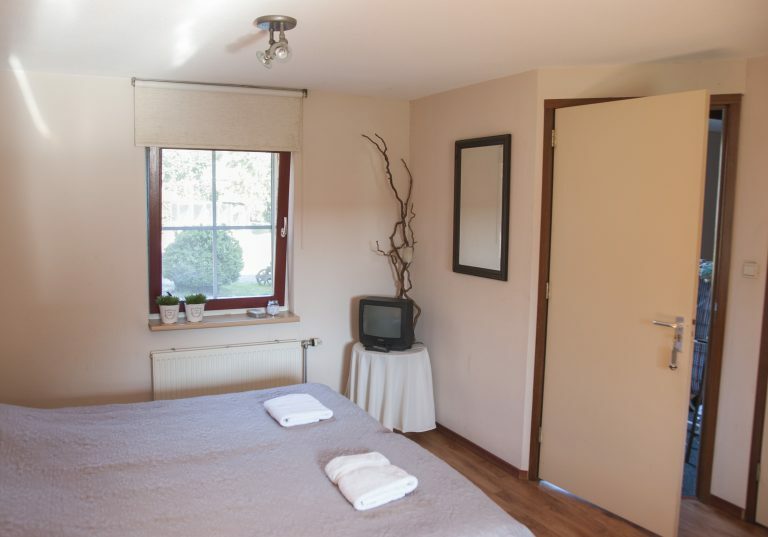 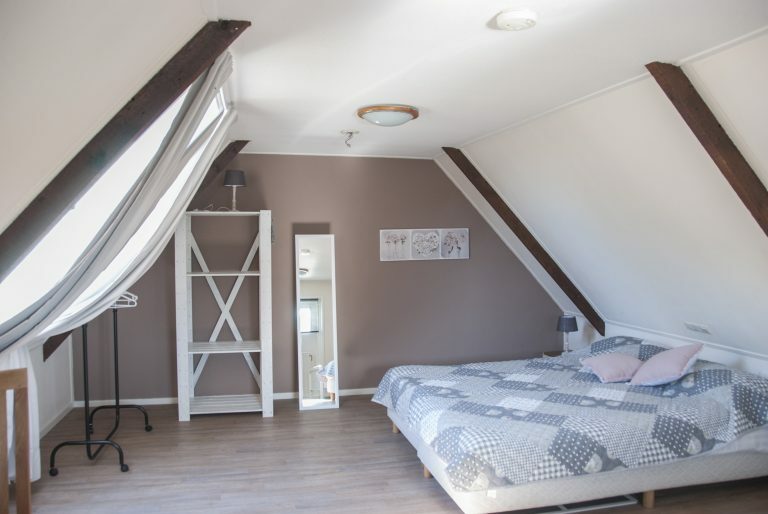 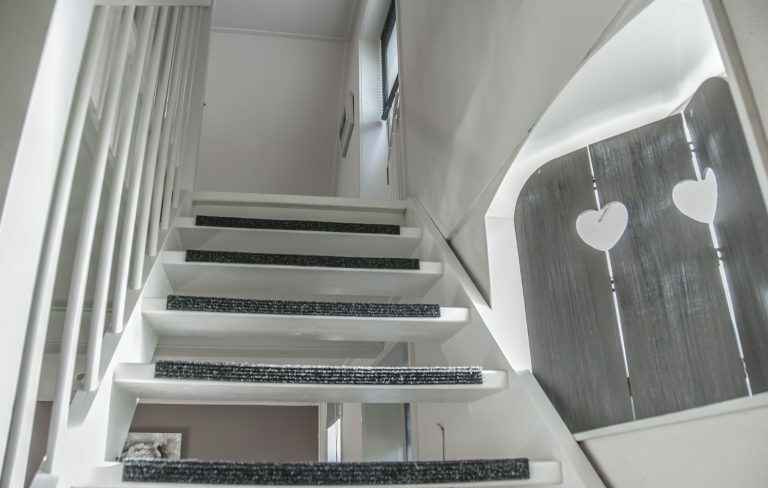 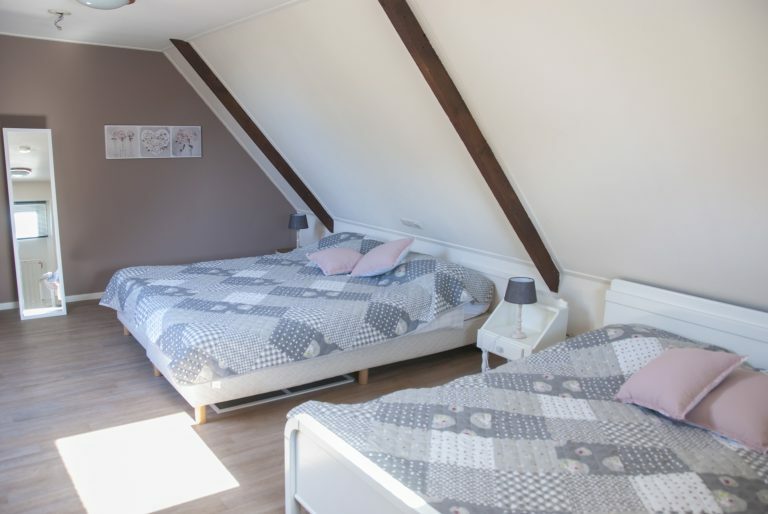 Seven extremely comfortable rooms, with accommodation for a maximum of 20 visitors, have been fitted out in the cheese-cover farmhouse of Nooitgedacht (where previously the hayloft was). 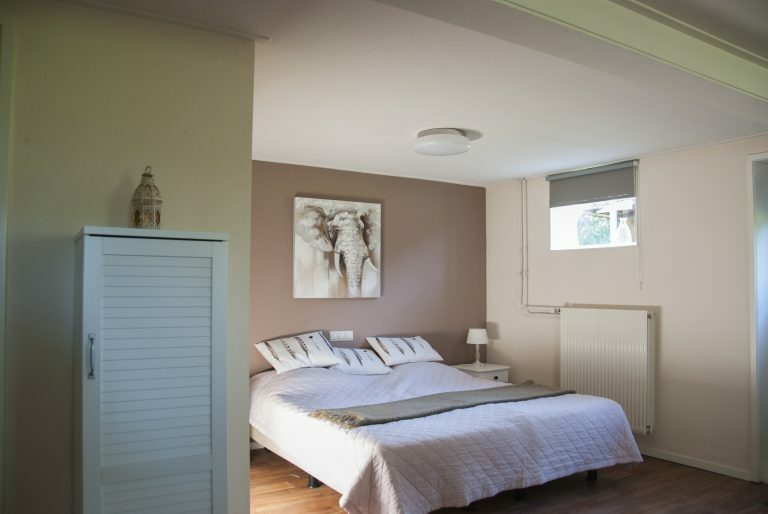 One of the rooms is an apartment with a separate entrance, bedroom and reception room on the same floor, adapted for handicapped or elderly people who have difficulty in walking, and a separate bedroom on the first floor for children or other extra guests. 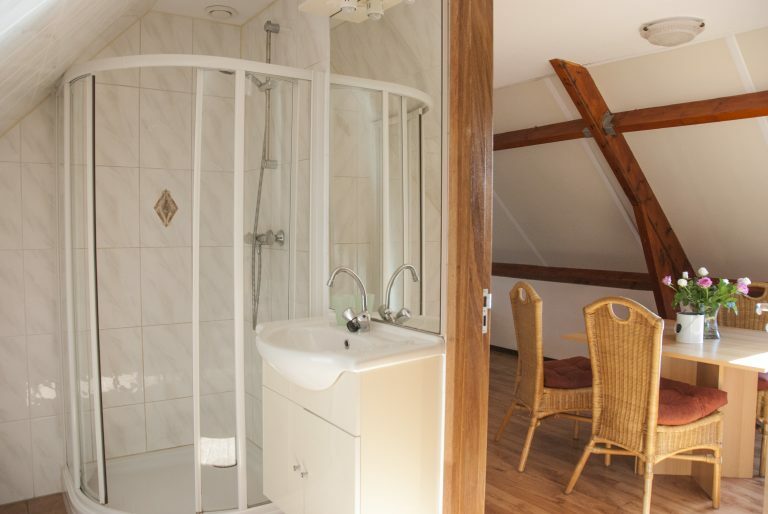 All rooms are provided with every convenience: bath, toilet, TV, refrigerator and kitchen worktop for making your own tea or coffee.